Casey Anthony will be released from prison on Sunday, July 17th and word on the street is that it will come between 3 and 4am. Jail officials have made it clear that upon release from prison, she will not get any special treatment or protection. 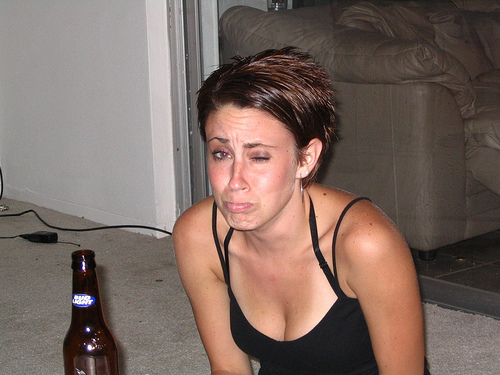 Just like all released prisoners, Casey Anthony will be on her own to take care of herself and do what she pleases. Security experts say it can cost upwards to $10,000 per week to keep Anthony properly secure based on perceived threat levels. Although other experts say Anthony can stand to earn over a million dollars by selling her story to a TV station, get a book deal or doing a tell-all interview. George Anthony has publicly stated that Casey is not welcome in his home. Casey has refused several visitation attempts by Cindy Anthony. Casey’s defense nastily accused George Anthony of sexually molesting her without providing any proof. Casey’s defense team BLAMED George for the cover up of Caylee’s murder. Hmmm… would you let a monster like this back into your home? Ugghhhh I’m still disgusted by her getting away with murder! or in it. Boycott tv stations and radio stations and sponsors. Do not let her make money off of sweet little Caylee. anyway. That is just sick! her momster took her life away from her.